The cyborg General Grievous faces off against The Force in a Jedi Temple in Star Wars Age of Republic General Grievous #1. ... Commander Saru is forced into the conn in the latest Star Trek: Discovery one-shot Captain Saru. ... 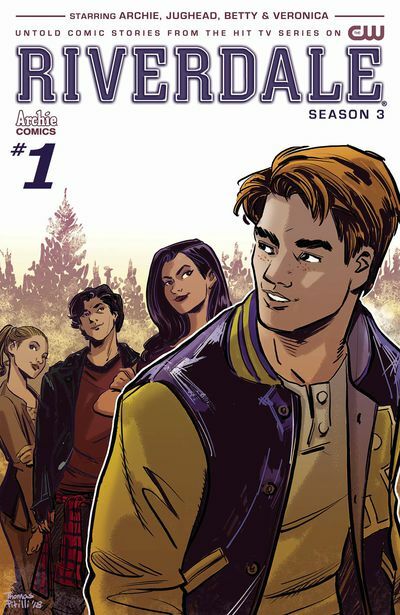 Fans of Riverdale don't want to miss Riverdale Season 3 #1 as The Farm and The Game start to weave their way into everyone's lives. ... Picks this week from LeaguePodcast.com.